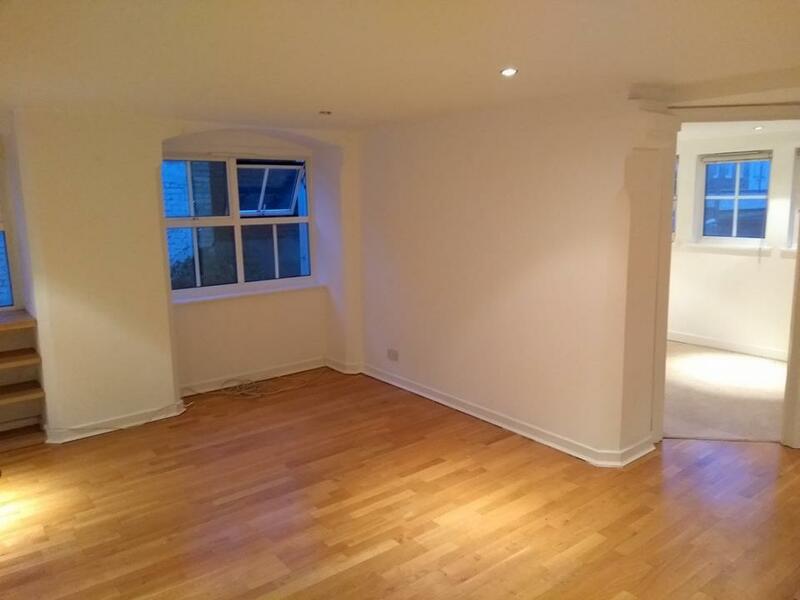 End of Tenancy specialists providing private landlords and letting agencies a range of professional painting solutions! 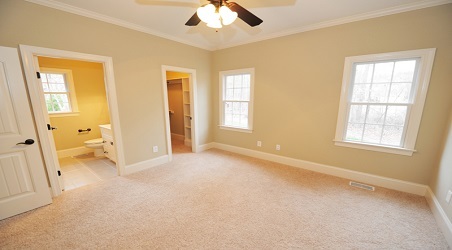 Whether you are a tenant hoping to retain your initial deposit or a private landlord preparing your property for potential tenants, you surely can depend on our professional team of painters and decorators to go the extra mile to provide your property with a superior high standard quality finish. We understand that as a professional landlord your properties are much more than a source of income from month to month. They are an investment that you want to know will keep increasing in value as well as providing an appealing and comfortable home to your tenants. Our decorators are dedicated to increasing the value and appeal of your property by applying expert craftsmanship. We provide high quality work inside and outside of your properties, while working closely with both you and any existing tenants to make sure that our team causes as little disruption as possible. We can work weekends, evenings, or during office hours, depending on what is best for your tenants. We will also provide you with a clear and accurate quote before we start work, and we will not deviate from that budget without consulting you first. 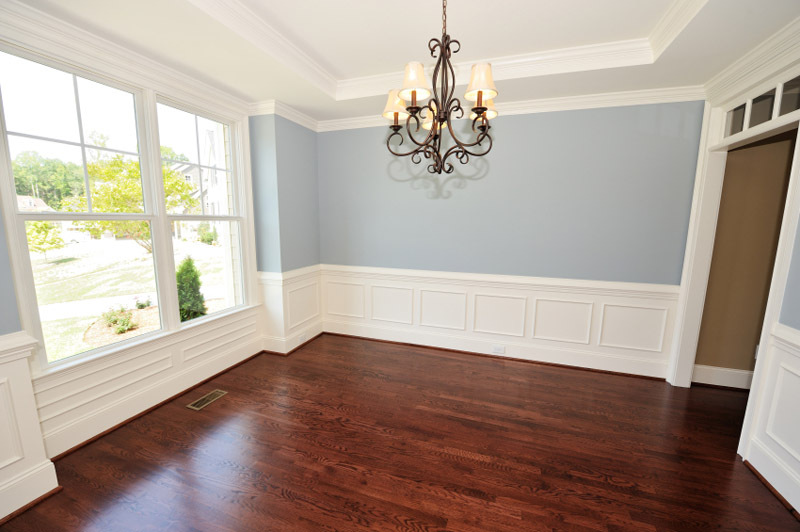 What’s more, we pride ourselves on our excellent after-care, and are happy to send someone back to take a look at the property should any problems arise once the paint has dried and the woodwork is settled. 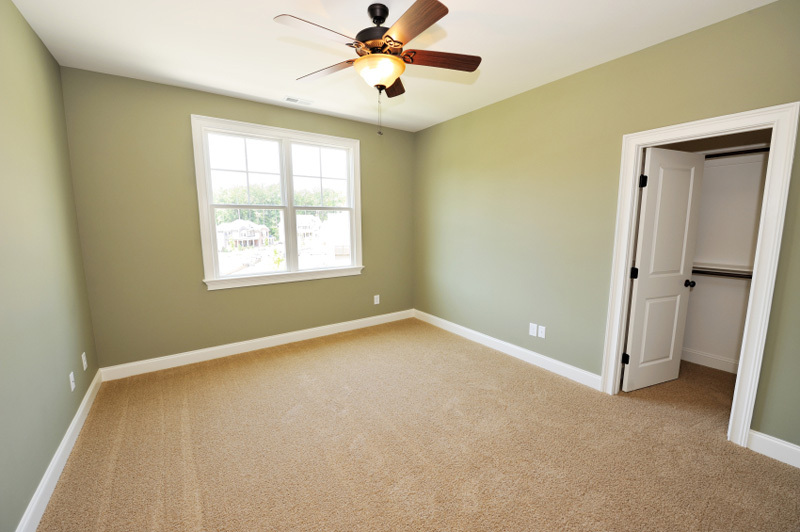 If you are looking for a free no obligation quote contact us today at +971 50 913 9563 or +971 4 3383 744 for a prompt and reliable end of tenancy painting service for both residential and commercial properties in Dubai, United Arab Emirates (UAE). 6 Bedroom + Call us for to arrange inspection and quote!